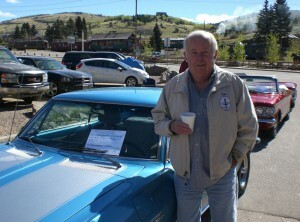 My friend Tom Grippen was a car guy and a rather gruff people person. I don‟t know how old he was, and it never really mattered – he always acted like he was in the prime of his life, boisterously diving into any conversation he happened to overhear. As an old boss used to say, he was like “a little banty rooster”. Tom was a long time face in Rocky Mountain Corsa, which led to our acquaintance nearly two decades back. He didn‟t attend all the events, but typically made the bigger ones like the Tri-State. He was a regular at the annual New Year‟s Day brunch in Estes Park. Our friendship developed when RMC voted to take up the 2011 National Convention. Suddenly, I was receiving calls and e-mails from Tom Grippen on a regular basis. He brought marketing tenacity and connections, found little gifts and odd mementos, talked people into attending and participating, and generally filled all of the little gaps that challenge a volunteer organization. He didn‟t take on a specific assignment, but in an event where the entire team accomplished amazing things, Tom helped us all look a bit better by pitching in anywhere he was needed. I learned that Tom was never one who hesitated to declare BS when he heard it, and he was not at all reluctant to pitch his own. 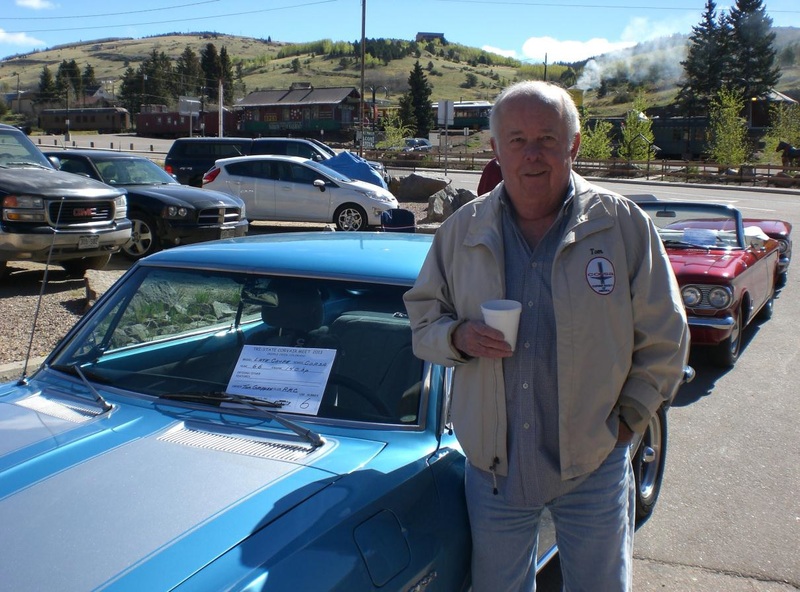 He was teased often about perpetually working on the restoration of his late model coupe, and it was particularly gratifying to see Tom wheeling the Corsa through the streets of Cripple Creek at the Tri-State just a few years back, beaming like a proud kid in the high school parking lot heading into his senior year. When I heard of his cancer, and the late stage in which it was diagnosed, it was not surprising to hear Tom Grippen lay out his medical defense plan. One of his greatest frustrations was when his blood chemistry would not permit the chemo to proceed – Tom would later tell the care providers to “load me up”, and he fought with the same enthusiasm as he lived. As late as last fall, we would still discuss Corvair performance modifications he might make to his Corsa to edge it closer to the Stinger‟s speed, but without compromising the street comfort.